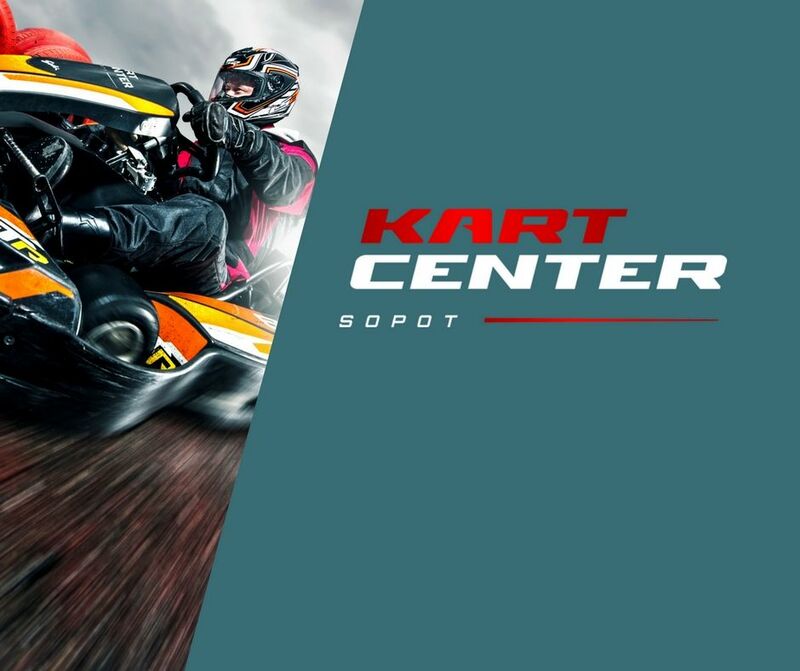 KartCenter is a perfect place for team building events. 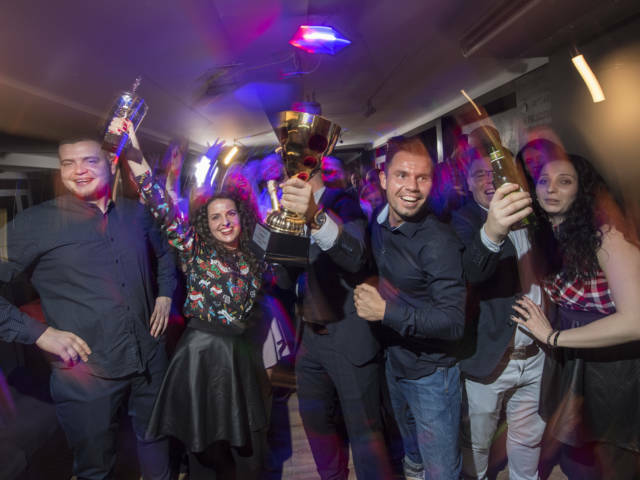 Team building ideas we make use of, work great as means to improve the morale of the company employees, improve team communication and develop positive collaboration. We offer different race bundles and karting events customised to your individual needs. Including Mini Grand Prix races and non-standard bundles with divisions into teams competing with each other. 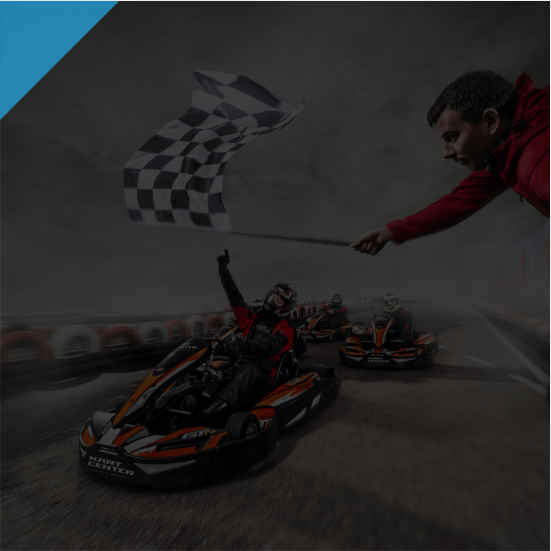 Our karting events are aimed at encouraging friendly rivalry and teaching your employees team friendship and collaboration. 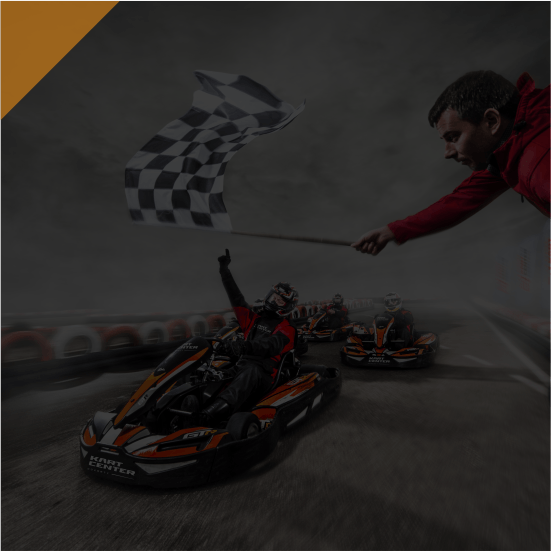 Racing the go-karts at speeds up to 50 kph, your employees will feel unforgettable emotions and an adrenaline rush! In selected locations we offer conference and banquet space with individually customised catering. We are prepared to welcome small companies and corporations who would like to add some positive emotions to their next corporate meeting. If you want t learn more about our teambuilding attractions or plan an event, contact us today. 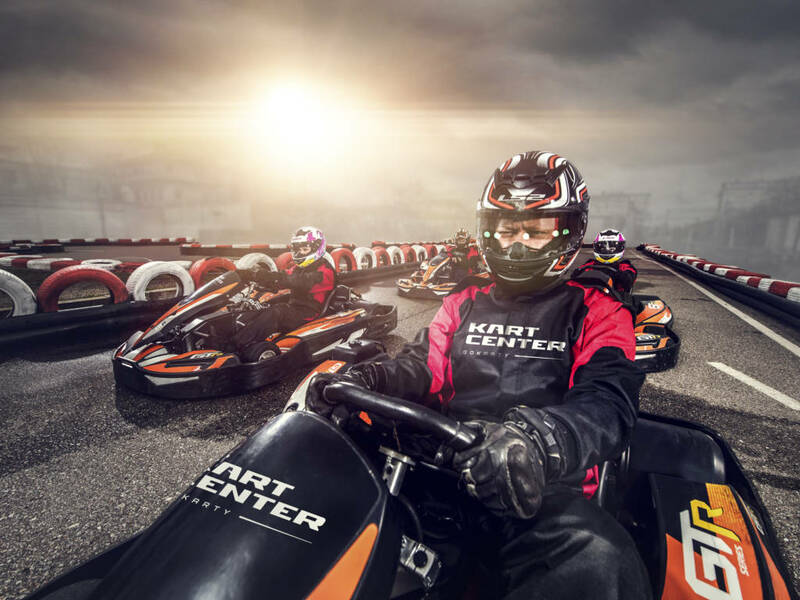 Strengthen your team during a team building event at KartCenter.